Many people know that human resource managers and marketers can utilize LinkedIn for business. Other departments can also benefit from the social network. Facilities managers can also take advantage of the features that the platform provides. Here are a few ways to make the most of LinkedIn if you are a facilities manager…. First, make sure you have a strong profile and use keywords that help others find you. It is important to know who you are trying to appeal to. Do you want to network with other FMs or are you interested in marketing your talents to HR departments in companies that are hiring? Part of creating this profile will include uploading examples of your work as well as your resume. As the article “5 LinkedIn Features Facilities Managers Should Be Using” states, the gallery tab is an important tool to use. This is where you can upload examples of your work or list your accomplishments. When someone clicks on your profile, they can learn a lot about you before they even contact you. You can create your own resume and upload it or you can use the resume building tool on the site. Either way, spend some time developing something that showcases who you are. You never know who might be looking at it. 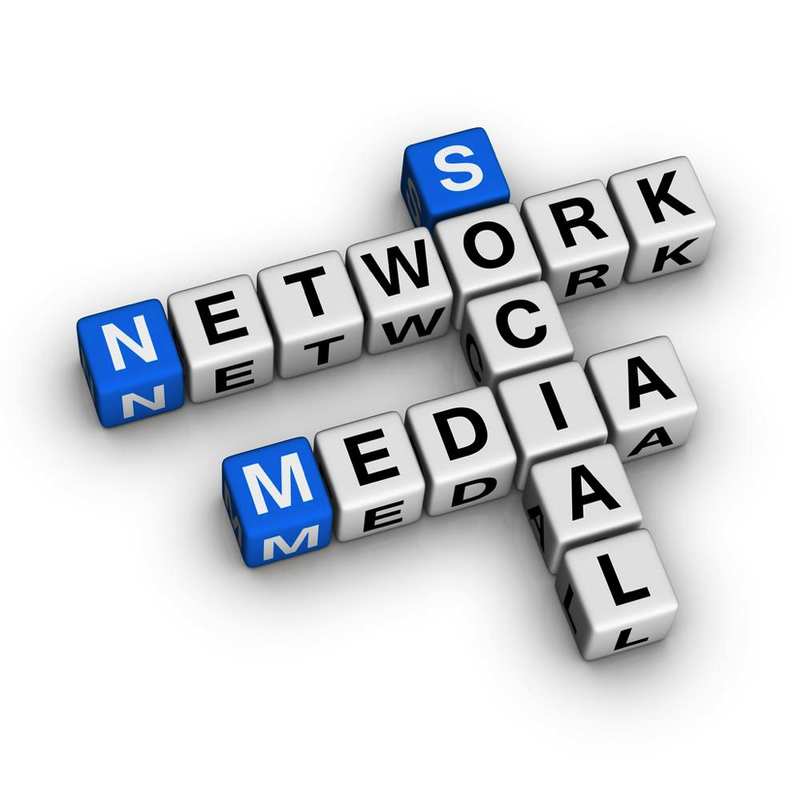 LinkedIn is first and foremost a social media network. This means that you must socialize in a professional way to make good contacts. Think of it like attending a business seminar or conference. You mingle with others in your industry and always maintain a professional atmosphere. This is different from other social networks where your personal life may be part of it. Networking involves joining groups and being associated with your alumni. You never know when a contact you make may prove to be an important association later on. Ask for recommendations from others who you have worked with. This action helps establish your credibility in your field. While many people get endorsements, recommendations are more important and carry more weight. As you network on LinkedIn, you establish a reputation of authority and professionalism in your industry. Many people join groups but never participate. It’s far more common to be a lurker than someone who is actively involved with a group. If you really want to stand out and be noticed, you should contribute worthwhile information in your groups. That being said; don’t talk just to hear yourself. Only get involved when you have something valuable to add. That is one reason that it is better to only join two or three groups where you are active than to sign up for more and never participate. LinkedIn can have a big impact on your career, whether you are trying to move up the ladder and find a new job or establish important contacts for your current position. Learn how to utilize all of the resources available to you and establish yourself as an experienced, knowledgeable facilities manager. About the Author: Joyce Morse is an author who writes on a variety of topics, including management and social media. Next postIs Your Network at Risk for Human Error?